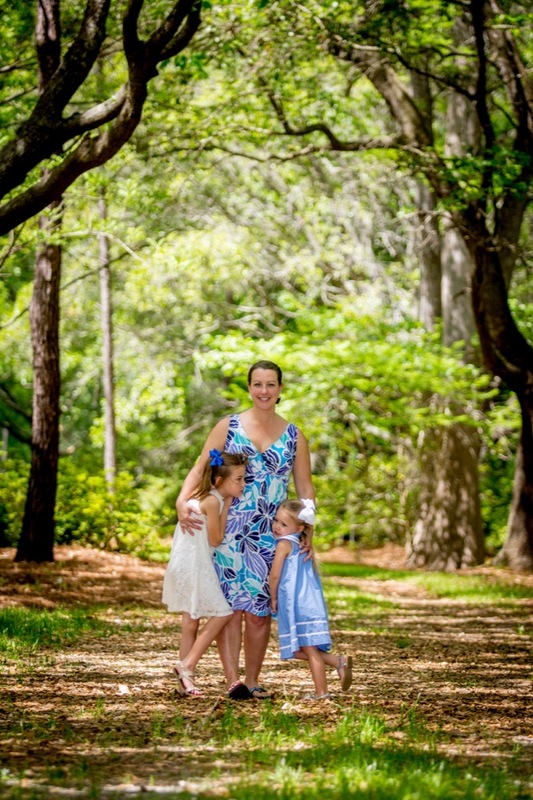 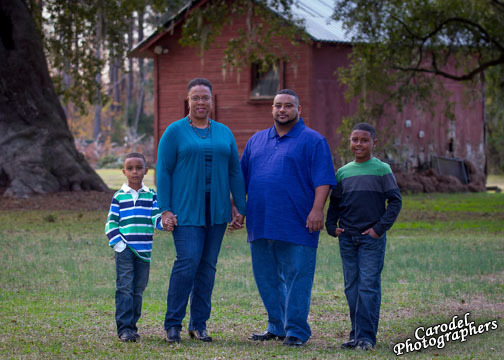 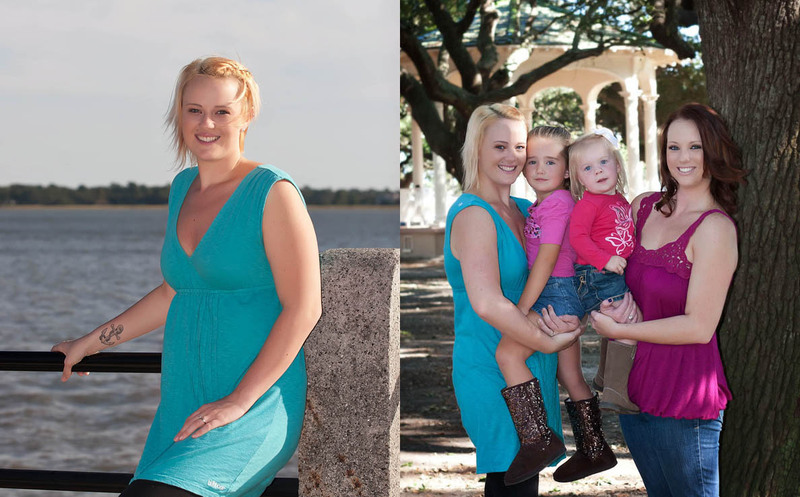 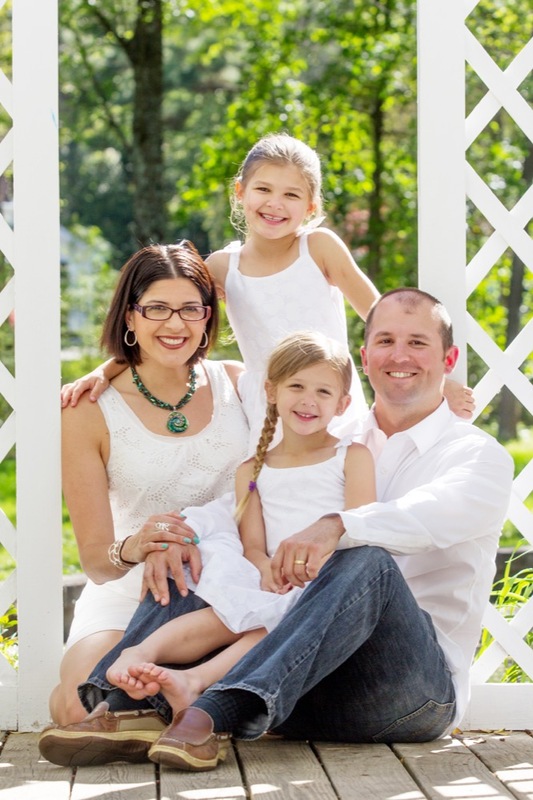 Family portraits on location are becoming a specialty with Carodel Photographers. 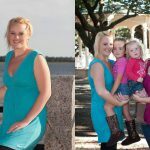 We start with the large group then let you break it down into any combinations that you may want. 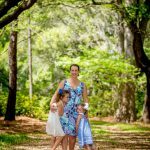 Portrait sessions have been done in the historic district of Charleston, The Battery, the Pineapple Fountain, Mt Pleasant, downtown Summerville, Azalea Park, Sullivan’s Island, Isle of Palms, Wadmalaw, Wild Dunes, Dunes West, Kiawah and Seabrook just to name a few. 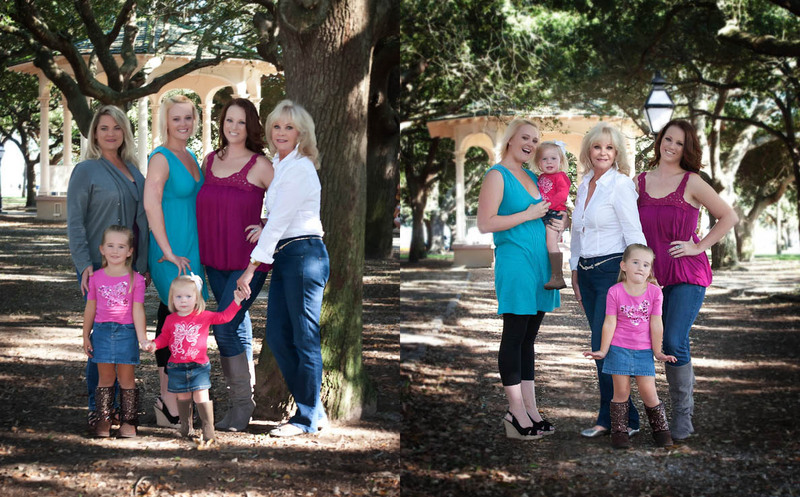 Wherever your family wants their portrait we will be. 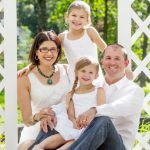 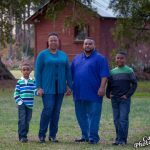 Each portrait session includes photographing the entire family and then breaking down into smaller groups and individuals.